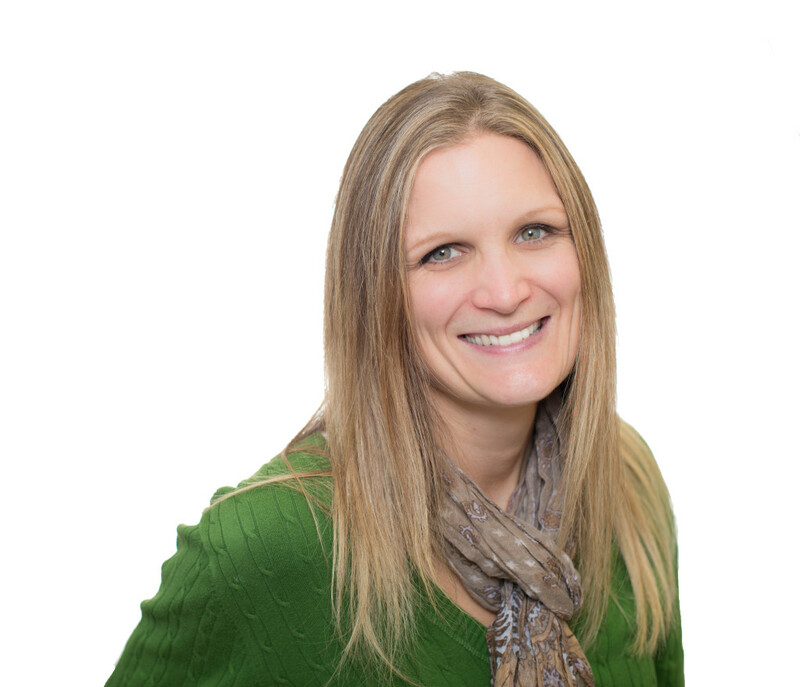 Sonja began with the Goodskin team in 2000, as a receptionist, and now is a member of the Revenue Cycle team. Sonja has two girls and a loving husband. She enjoys the outdoors and family fun.